There was one last tip of the cap to Canada's Little League baseball team ahead of the series finale between the Philadelphia Phillies and hometown Toronto Blue Jays on Sunday afternoon. 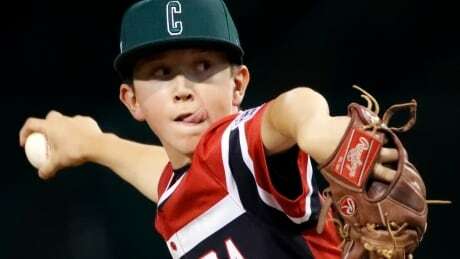 The Canadian Little League team that could from Whalley, B.C. 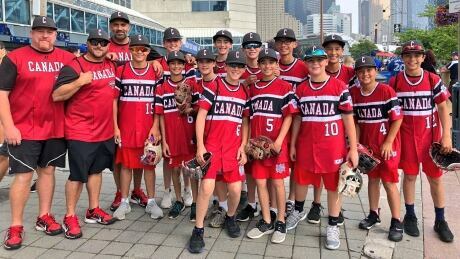 ran out of big pitches and timely hits against Puerto Rico Wednesday afternoon at Volunteer Stadium, losing 9-4 and ending what’s been a remarkable run for the boys from British Columbia. Dancing before an elimination game? Tipping your cap to the guy who just smacked you for a game-tying homer? 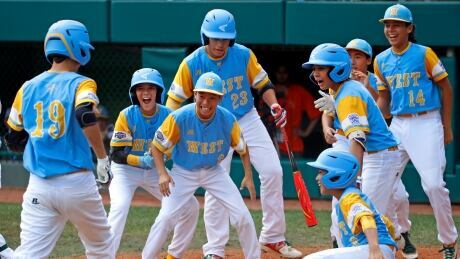 No moment is too big to keep Canada's Little League World Series team from having fun. 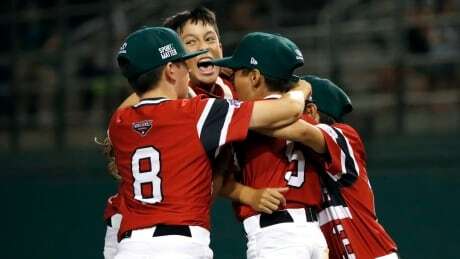 With the bases loaded, the crowd roaring and Mexico down to their final out, Canada's pitcher Nate Colina caught a line-drive to secure a stunning 6-4 victory over the Mexicans at the Little League World Series on Monday night. Canada's coach knows team will have to play their best game of the year to keep their season going. 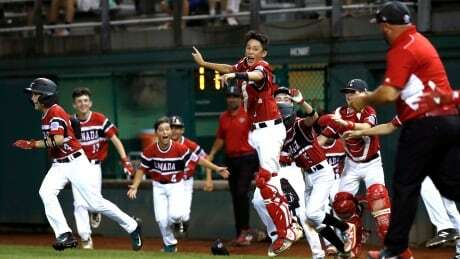 On Saturday night at the Little League World Series in Williamsport, one of those magical, dreamlike sporting moments became a reality for Canada’s sluggers at Volunteer Stadium. 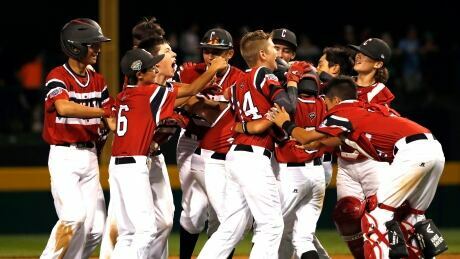 In what turned into a three hour and 20 minute thriller, Canada found a way defeat Spain 2-1 in the 10th inning to stay alive at the Little League World Series in Williamsport. 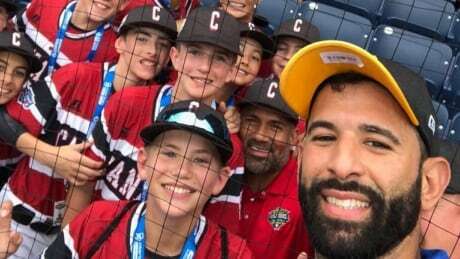 Spend a couple of days around Team Canada at the Little League World Series in Williamsport and one thing becomes very evident — the Whalley Little Leaguers have become one big family. 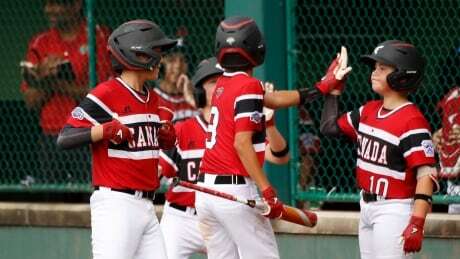 There was disappointment for Team Canada in their opening game at the Little League World Series, but there was also a measure of perspective. Canada lost to Panama 8-3 under the lights at historic Veteran Stadium with 4,776 spectators watching the game. You are currently browsing the archives for the Sports/Baseball/Little League category.